CSPN is a not-for-profit, 501(c)(3) school. A significant portion of funding is generously donated by foundations and private donors. The John Huntington Fund for Education is a major contributor in student tuition scholarships (Cuyahoga County residents only). 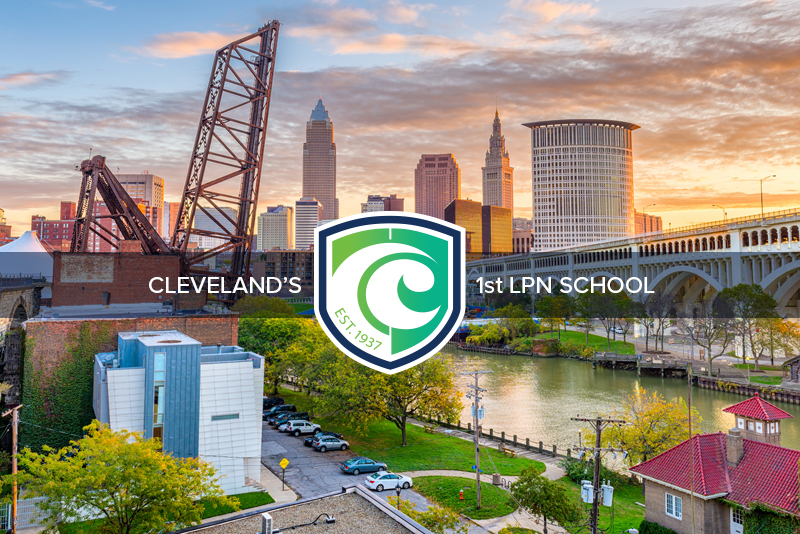 Our mission is to educate a diverse group of adult learners from Cleveland and its surrounding areas in the field of practical nursing. In so doing, we are on the frontlines of increasing the capacity of Cleveland’s healthcare workforce. To make a tax-deductible donation to CSPN, please fill out the secure form below using your American Express, Mastercard, Visa, or Discover card. If you are interested in becoming a funder of Ohio’s longest-standing LPN program, please contact us. We would like to thank all of our charitable funders for their generous contributions to CSPN. As a not-for-profit, 501(c)(3) school, CSPN thrives off generous contributions from the community. If you are interested in donating any of the below items for CSPN students, please contact us at (216) 901-4400. Please contact us if you are interested in donating scholarship funds for students who reside outside of Cuyahoga County. CSPN has a proven reputation within the community and has seen thousands of graduates move on to successful careers within the medical field from school nurses to army medics. CSPN — and all our future students — rely on donors like you. CSPN is approved by the Ohio Board of Nursing and accredited by the Accrediting Bureau of Health Education Schools (ABHES), being citation- and recommendation-free. The school upholds a commitment to diversity and inclusion and does not discriminate on the basis of race, color, religion, national origin, gender, age, genetic information, disability, veteran status, and any other protected classifications under federal, state, or local law.